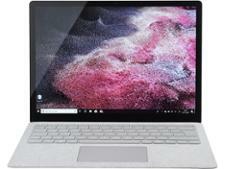 Microsoft Surface Book 2 laptop review - Which? 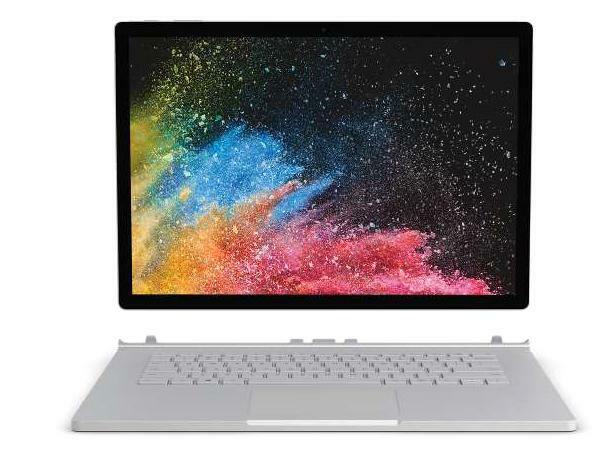 The Microsoft Surface Book 2 pitches itself as a premium laptop, and this is clear from the price tag. The 'entry-level' model costs £1,500, and if you want the version with all the bells and whistles, you're looking at twice that amount. It's a lot of cash, but can Microsoft's sleekest laptop take on Apple and provide a genuine Windows rival to the much lauded MacBook Pro? We find out in our full review. We have tested 143 laptops and found that there are 4 Don't Buys and 47 Best Buys. Laptop features explained: expert guide to everything you need to know to buy the best laptop for you, including how much you should spend, what size screen to buy and which processors to look for.